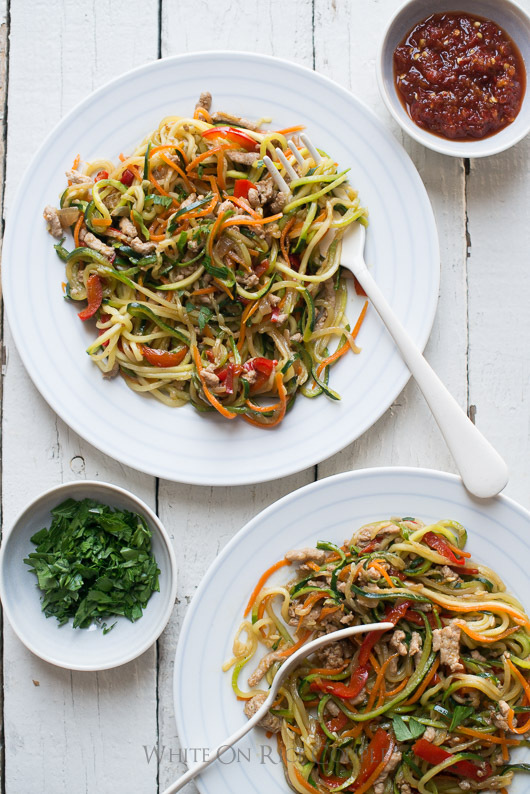 Our zucchini noodle chow mein recipe is a light and low carb alternative to regular Chinese chow mein noodles. Eat well. The last two weeks have been so calm. All our deadlines and client campaigns were finished and delivered before Christmas, which always feels so great to click that last “send” button. We made time over our break to catch up to all things needed: sharing meals with old friends, spending time with family from afar, sleeping-in, and house cleaning. During the holiday time, we truly enjoy being able to just not have to think about anything other than cooking and gathering with friends. Indeed, cooking for family and friends is so different from cooking at the studio for work. We’re free to experiment with recipes, pour glasses of wine and just cook on-the-fly. Wine definitely makes the moment so much for enjoyable. We’re now feeling a little more pleasantly-plump, pants are fitting a little more snug and we’re not ready to get back on our regular meals without all the holiday decadence. Now that we’re back in the full swing of shooting again, we’re enjoying our healthier and lighter meals that don’t put us in an afternoon food coma. 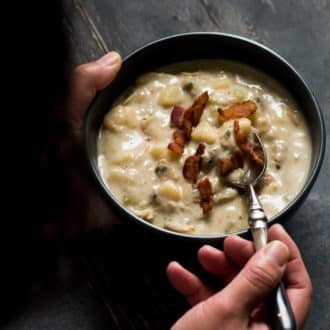 For lunch, we tend to avoid the heavier starches because our bodies want to dive into a deep sleep if we indulge too much in rice, pasta or breads. 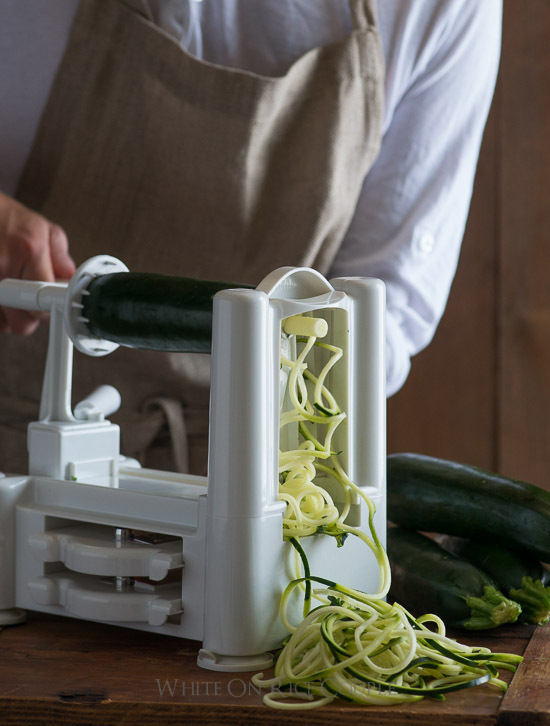 That’s when we pull out our trusted vegetable spiralizer and make zucchini noodles. 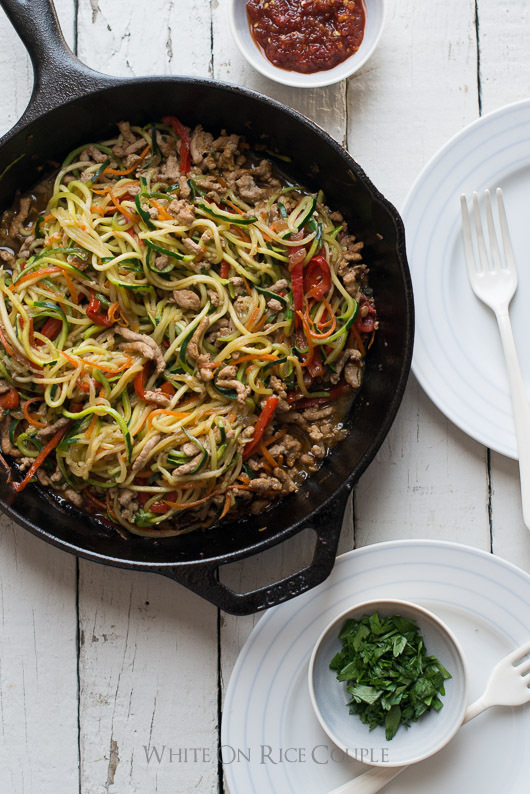 Our last pad thai zucchini noodle recipe was such a hit with you all that we’re sharing our other lunch-favorite zucchini noodle recipe: zucchini noodle chow mein ! It’s another hit with our crew and as always, satisfies our bellies without filling us with yawns and tired eyes. 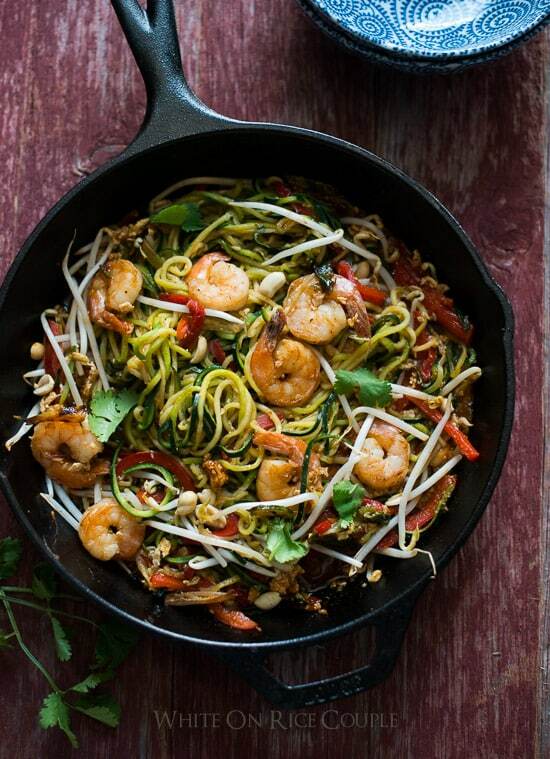 This “Zoodle” chow mein recipe will be one of your go-to zucchini noodles recipes, guaranteed. It’s so versatile, you can eliminate the pork, add more of your favorite veggies and make a vegetarian version. 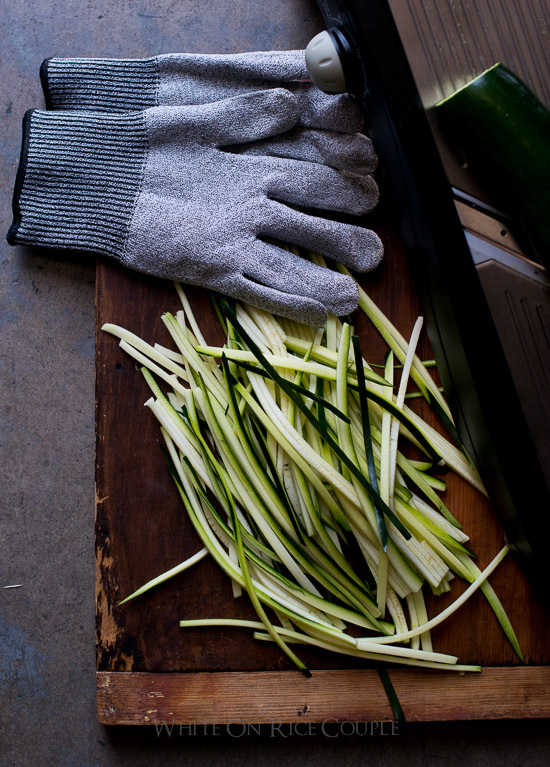 In fact, we’re so hooked on zucchini right now, it’s been our “little” big project for 2015. 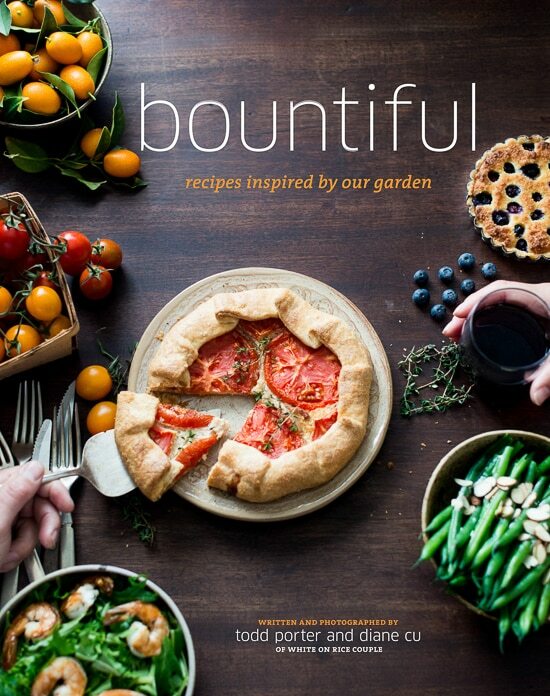 We mentioned our Bountiful Recipe Quarterly with a photo on Facebook and it’s coming along quite nicely. 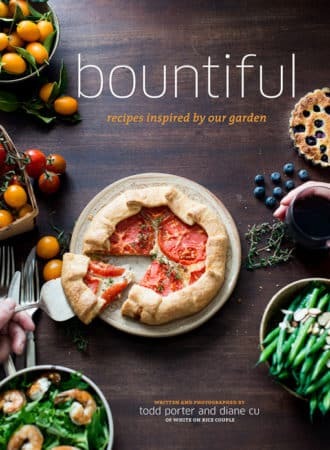 If you’re loving zucchini, you definitely would sign up for our recipe updates here so you can be one of the first to find out about our “little” big zucchini project! 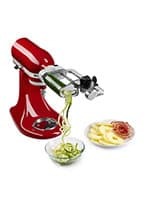 Zucchini noodle chow mein is easily made with the Paderno vegetable spiralizer tool, the julienne peeler or a mandolin. See post for additional recipe details. 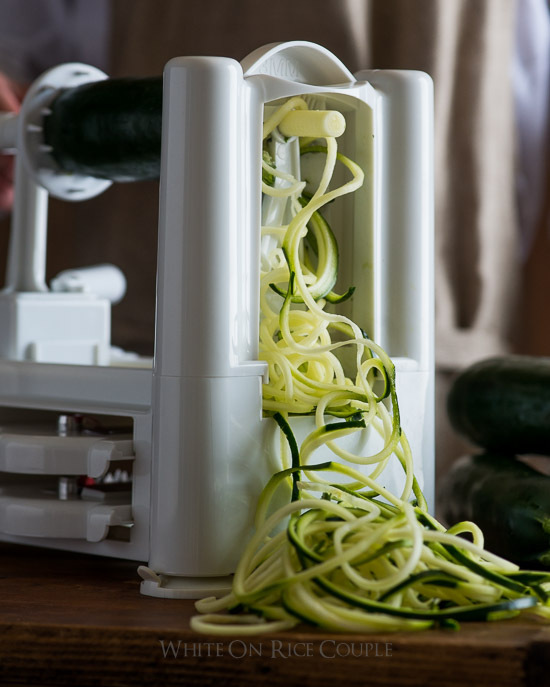 We used a Spiralizer to create the zucchini noodles. 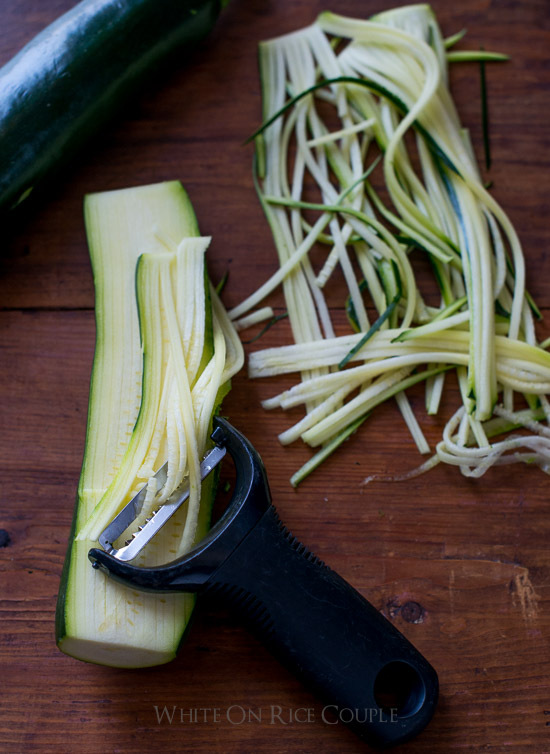 Cut zucchini into noodles with spiralizer, julienne tool or mandolin. Set aside. Make the sauce: In medium bowl combine soy sauce, vinegar, oyster sauce and sugar. Set aside. Heat olive oil in a large skillet on medium high heat. Add onions and garlic, cook till soft. Add pork and cook until brown, about 3-5 minutes. Add red bell pepper and carrot. Cook until vegetables are tender, about 2 minutes. This dish made me look like a professional chef in front of my kids, haha. It was amazing. Thanks for the recipe! The whole family loved it. Ed- that’s pretty awesome your kids think you’re a cool pro Chef. 🙂 Glad you enjoyed the recipe! Made this for my husband and he absolutely loved it! Thanks for the recipe! Yay! So glad hubby loved the recipe. Thanks so much. We will either julienne by cutting with a knife or else use a julienne tool (similar to a vegetable peeler but with a different blade). 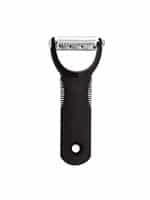 Here’s a link to one we use: Julienne Peeler. I just made this for dinner and it was fantastic! I was craving chicken, so I substituted ground chicken and added some kale – I practically inhaled the dish! 5 stars for sure – I’ll be making this again and again! Is the oyster sauce crucial here? The oyster sauce isn’t crucial. It gives it a little more flavor and thickens the sauce a bit. If you have hoisin that will work too. Even left out completely it isn’t too bad. Not quite as flavorful though. Hope that helps. THIS WAS EXCELLENT!!!!! Made this tonight and my husband LOVED it! Oh my goodness! This is deliciously healthy. The color is outstanding and the the zucchini looks perfects. It’s very lovely! Thank you so much, for the two spiralized zucchini recipes! 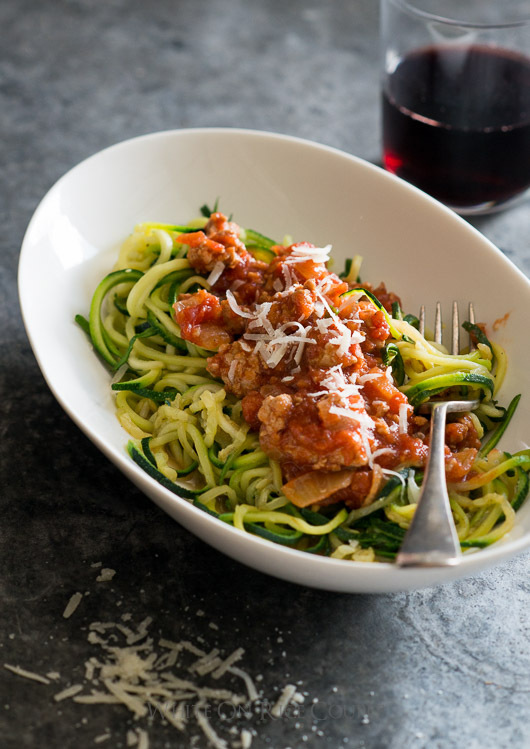 I just bought a spiralizer and need these type of recipes; I am diabetic, and trying desperately to find pasta substitutes. I did not have any Asian ones, so this is really great to find two!! AND 2 DELICIOUS ones, at that!! Came to your site b/c of Muy Bueno. So happy to have found you! Hi guys, hope you are well! 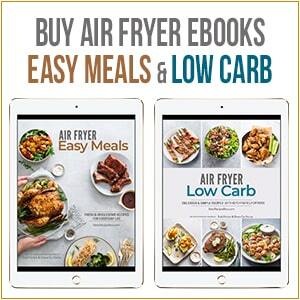 Just letting you know that I featured this recipe in my Deliciously Healthy Low-Carb Recipes round-up from last month. 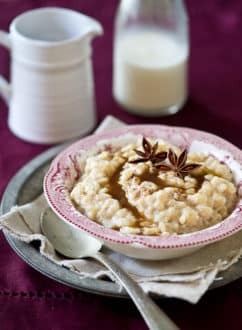 I hope a lot of my readers will come over here and check it out, great recipe! 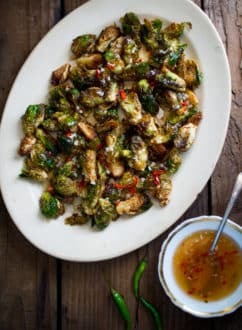 Would the dish/zoodles (and other zuchinni noodle dishes) be fine as leftovers for the next day? I’ve made this twice now. Everyone loves it. I accidentally turned it into an Italian dish the first time but the second time Asian and they were both wonderfull. I have a mandolin that I use but worry about slicing my fingers off. I make summer rolls often and need the mandolin for that. 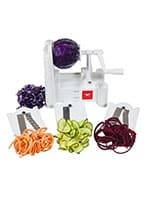 Do you use the spiralizer for summer rolls? Thanks so much for your recipes. 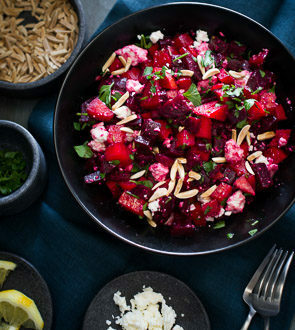 Next up, roasted ( beets from my garden) salad. Thanks. Elizabeth- no, we haven’t used the spiralizer for summer rolls yet. Normally we just knife-cut the veggies. But the spiralizer is a great idea! I guess you use all three of the food spiral devices. Which do you like the best and the pros & cons of all three. I have never used them but would like to get one. I love zucchini and would like to try your recipe, it looks great! 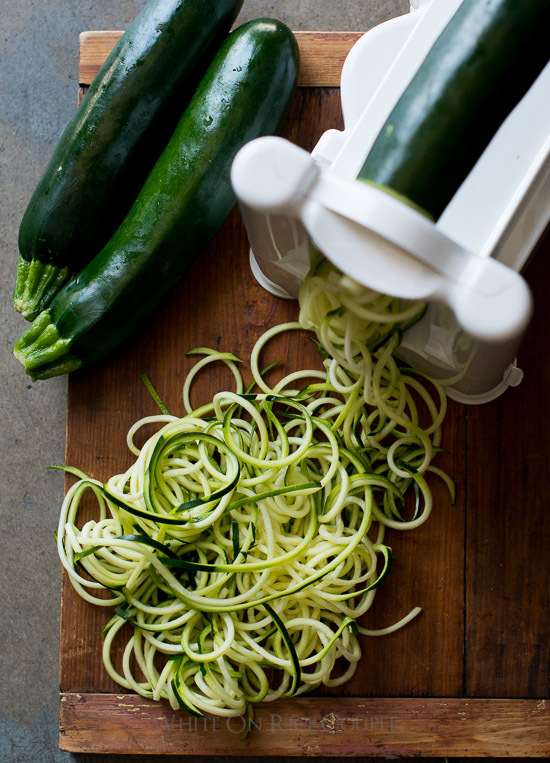 The spiralizer is easily our favorite. Normally we aren’t fond of single use tools, but this one is well worth it. This looks so appetizing! I love the vibrant colors. 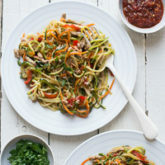 I’ve been using zucchini noodles in my Italian pasta dishes, but now I think I might try it chow mein! This looks terrific. 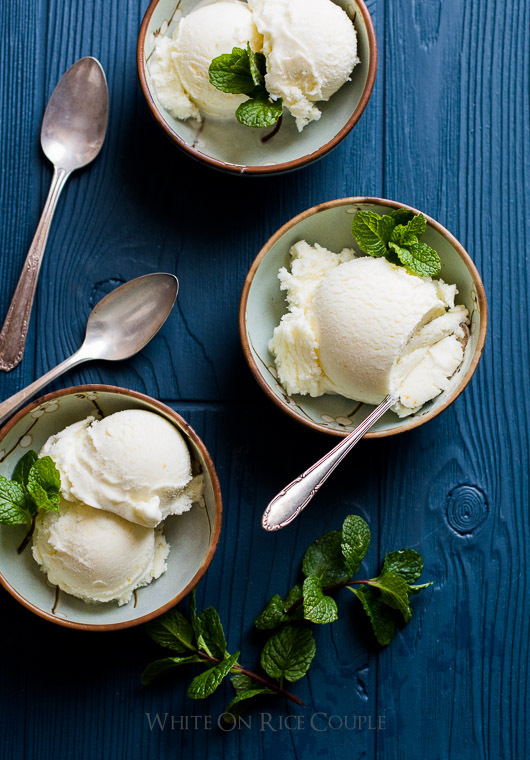 Is there a specific vinegar to use in this recipe. Thanks! We’ll normally use rice vinegar, distilled white vinegar or apple cider vinegar. 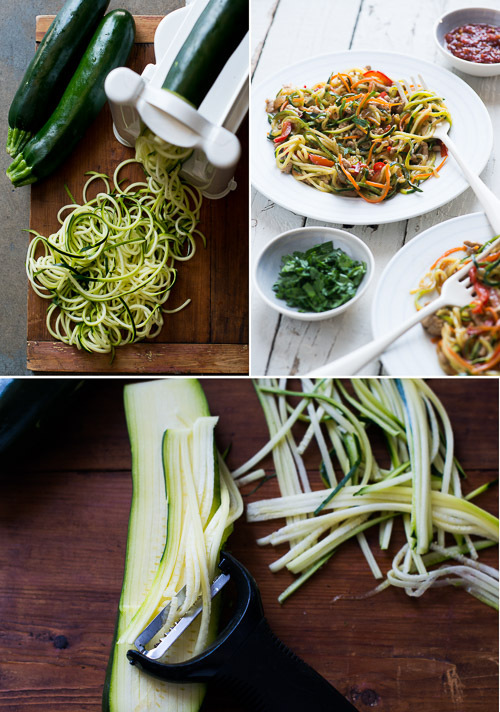 I am simply love zucchini noodles because it is hard to get enough of them for a good meal! So when they are season I have to stock up and make loads of these. Thanks for a chow mein take on it and as always beautifully shot!